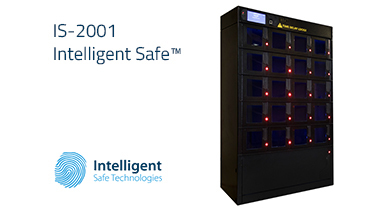 The Intelligent Safe’s™ smart, computer-controlled functionality provides cutting edge security against armed robbery of high value stock – cell phones, tablets, jewellery, perfumes and the like – with the least inconvenience of daily use in a busy retail environment. Watch the video demonstration now. Intelligent Safe Technologies takes top honours at the SEDA South African Business Incubation Awards gala dinner held on 15 November 2018! 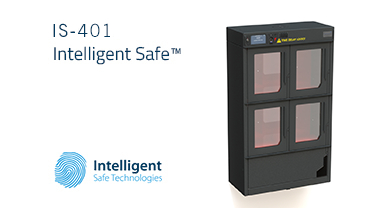 The IS-401 is identical to the IS-2001 in size, except it is equipped with four large identical, separately controlled safety compartments plus one large lower bulk storage compartment. 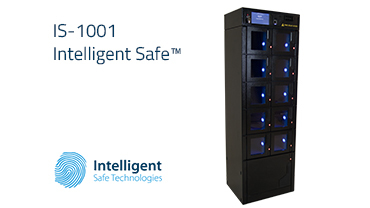 The IS-1001 is equipped with ten identical, separately controlled safety compartments plus one large lower compartment. 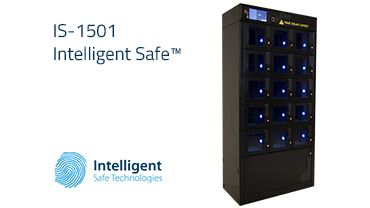 The IS-1501 is equipped with fifteen identical, separately controlled safety compartments plus one large lower compartment. The IS-2001 is equipped with twenty identical, separately controlled safety compartments plus one large lower compartment.